"Inspecting To A Higher Level"
HOT News - OEM FAQ - Debunk MYTH and False Advertising in this Buyer Beware Marketplace. There is a reason why OEM products and after sales service are known to be the best in the industry! HOT News - Don't Get Caught MISSING DEFECTS! 100% Magnetic Wall Loss Coverage ONLY Available from OEM ! News: November 2014 - ARTIS-3 Portable Unit - Quad-Function-EMI™ technology Now Available in 3 Models. High Speed USB 2.0 interface - only available from OEM ! News: October 2014 - OEM expands operations in San Antonio, Texas to more than 54,000 square feet of facilities across four acres. The expanded plant includes manufacturing, training and corporate offices. 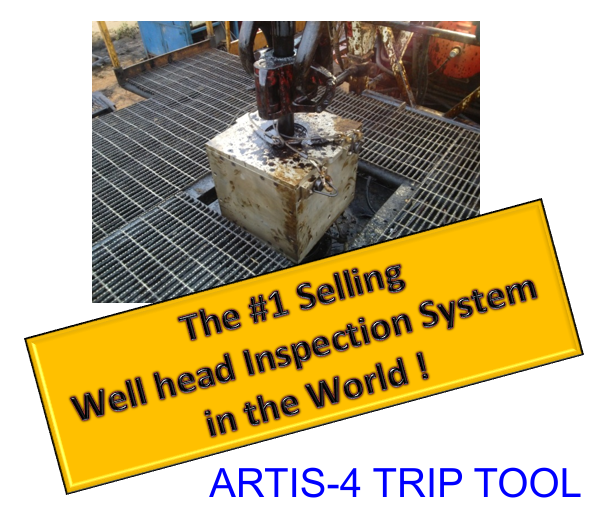 News: ARTIS-5 Systems #1 at Defect Detection ! News: ARTIS-4 Well Head Unit - Now with Magnetic Flaw Detection Feature! Time to throw away your air pump ! Industry News: OEM Engineer Contributes to latest version of API RP-7G-2 Specification. Paper: "Magnetic Wall Loss in Plain English"
Paper: "The Magical Mag Coil"